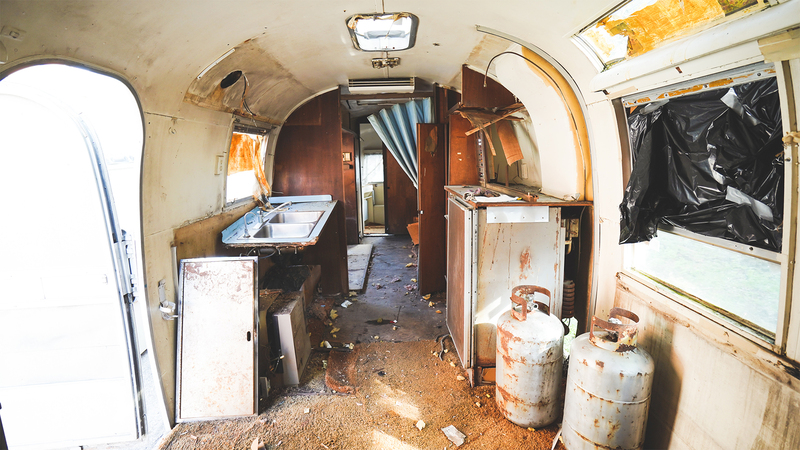 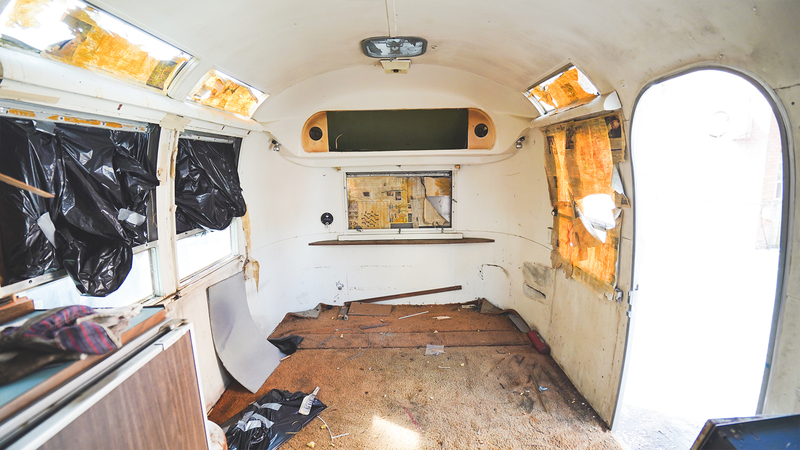 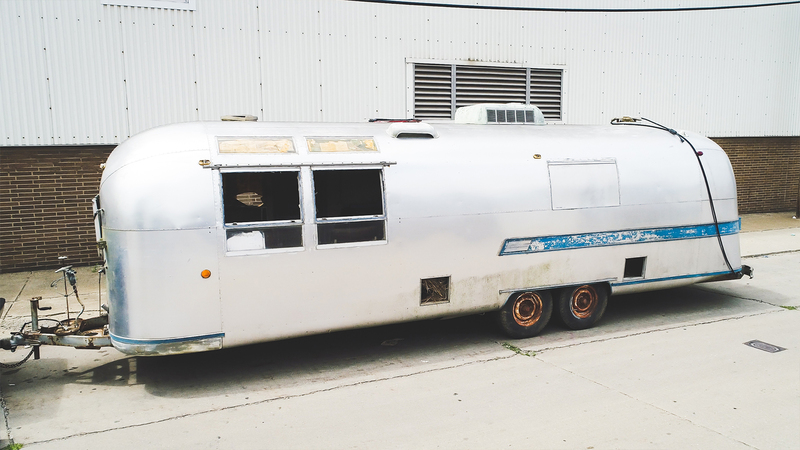 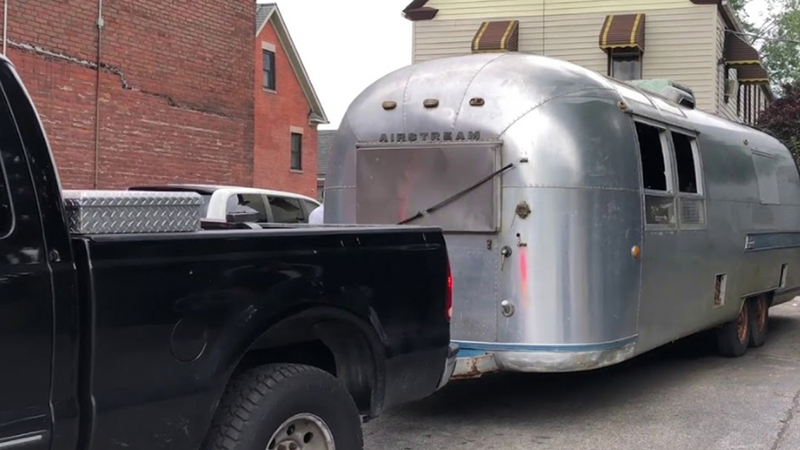 Air Dante is a soon-to-be renovated 1965 Airstream Trailer. 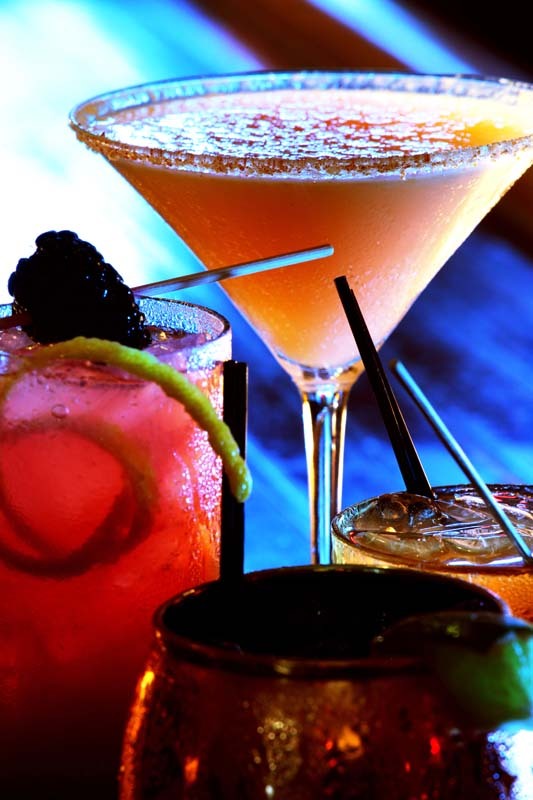 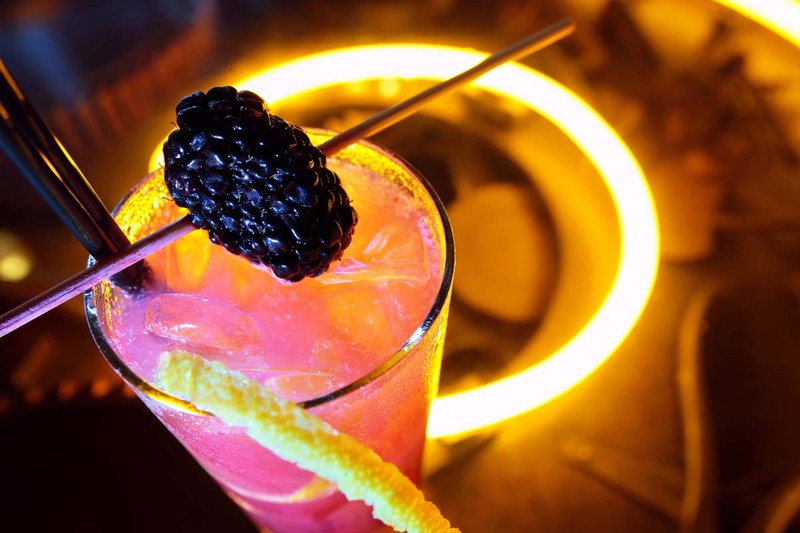 Amenities will include a large service window and curated collection of liquors, beers and wines to match your occasion. 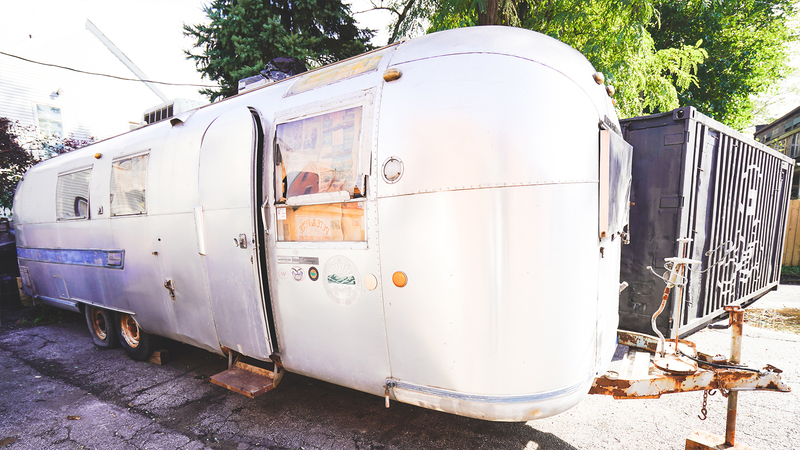 Follow Dante on Facebook and Instagram to see how the project is evolving.